Some of my craziest picture book characters are here, Nuddy Ned, Billy’s Bucket, Vesuvius Poovius, Oi Frog. Divorce, bullying, worrying and adoption are some other themes that I have accepted the challenge to tackle. 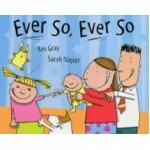 If you buy a book from my book shop I will sign it and add a special message if requested. 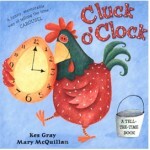 Illustrated by Mary McQuillan Cluck O' Clock' is a tell-the-time book with a difference. It recou.. 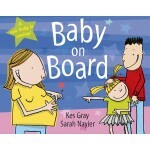 Illustrated by Sarah Nayler This is Kes Gray's first picture book for Hodder, following his succe..
Mum and Dad brought Susan home today. Everyone thinks she's ever so wonderful and ever so cute... Bu.. 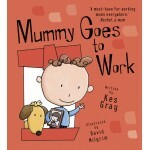 Illustrated by David Milgrim My mum goes to work but I know she still loves me and cares about me.. 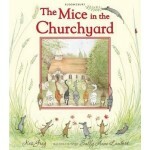 The Mice in the Churchyard is the story of me trying to raise money for the church in my village. Th.. 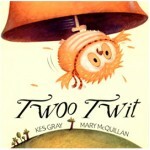 Illustrated by Mary McQuillan Owls are supposed to be wise, but Twoo Twit is anything but! He lov..